At Park Avenue Medical Professionals, we believe in providing superior medical care in Manhattan that is centered on the patient. 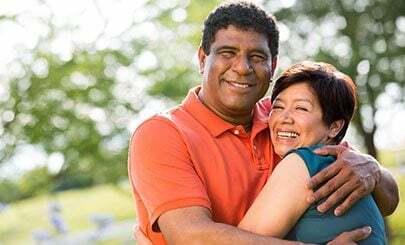 Our goal is to provide you with comprehensive and compassionate care – as our motto states, “treating you better than we would treat ourselves”. 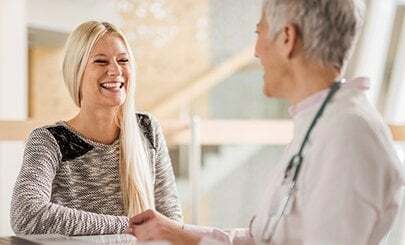 Over the past few decades since our opening, we have added a number of excellently trained physicians covering a myriad of specialties, as well as a fully electronic medical record system. Everything we do is done with the purpose of providing you with exceptional care and maximizing your access to us. Providing healthcare is more than an annual physical examination or sick patient visit. It is a profound statement of the trust you place in us and our responsibility to earn it on a continuous basis. You honor us with your trust in our ability to serve your healthcare needs. Charles S. Saha, MD received his medical degree from New York University School of Medicine. 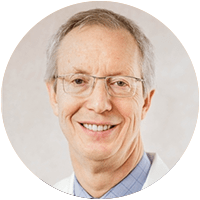 He completed his internal medicine residency at Columbia-Presbyterian Medical Center after which he went on to complete a gastroenterology fellowship at Mount Sinai Hospital. 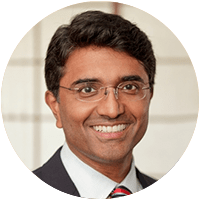 Dr. Saha is a member of the American College of Gastroenterology, the American Society for Gastrointestinal Endoscopies, the American Gastroenterological Association and the American College of Physicians. He is board-certified and licensed in the State of New York in Internal Medicine and Gastroenterology. 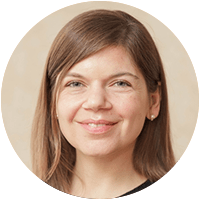 Monika S. Bogal, MD attended medical school at the State University of New York at Syracuse, where she was inducted into the medical honor society, Alpha Omega Alpha. She completed her residency in internal medicine at Mount Sinai Medical Center in New York City. Following residency, she completed a cardiovascular disease fellowship at Mount Sinai, where she gained experience in stress testing, echocardiography, and general clinical cardiology. Subsequently, she went on to complete subspecialty training in interventional cardiology at Saint Vincent’s Catholic Medical Center in New York. 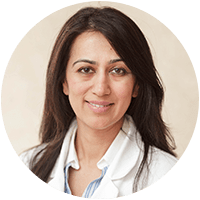 Dr. Akifa Samdani is a board-certified physiatrist who attended SUNY Downstate College of Medicine. Following medical school, she completed an internship in internal medicine followed by a residency in physical medicine and rehabilitation at New York Presbyterian-Weill Cornell Medical Center. 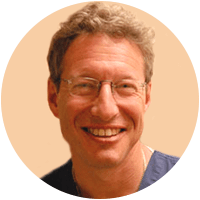 Jeffrey S. Leitman, DO has been practicing medicine for 40 years. He was born and raised in New York City and received his undergraduate degree in biology at Fairleigh Dickinson University, where he graduated with honors. He obtained his medical degree from Philadelphia College of Osteopathic Medicine and also received honors for being in the top five percent of his class. His post graduate training was done at Kennedy University Hospital in New Jersey. He ran a large general medicine and family practice in southern New Jersey for 34 years.